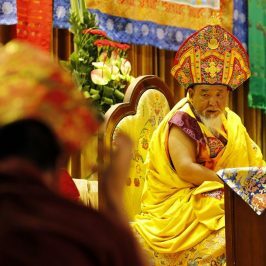 Rinpoche was too tried after teaching and empowering no–stop. 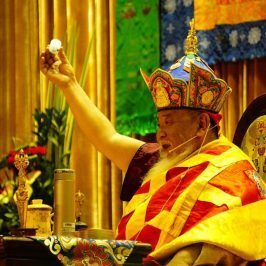 I with few followers had the honor to massage his feet and I was looking my eyes out, to find the conch on Rinpoche’s feet, as I heard may old followers seeing it when Rinpoche was kid. 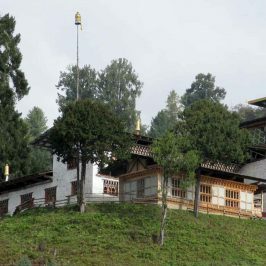 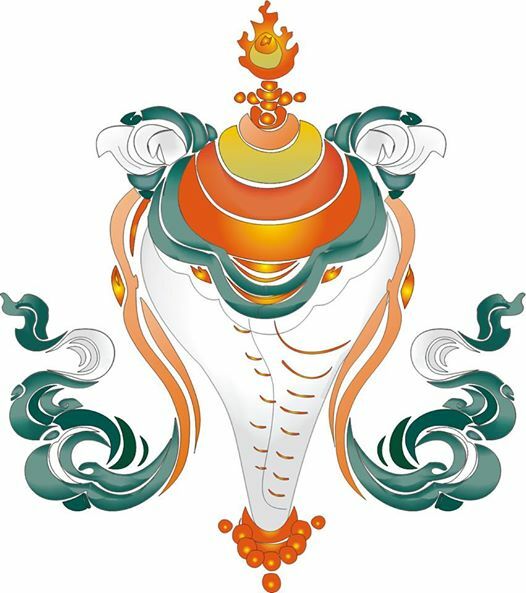 I realize conch represent the sound of Dharma, and Rinpoche had been working very hard to turn the wheel far and near. 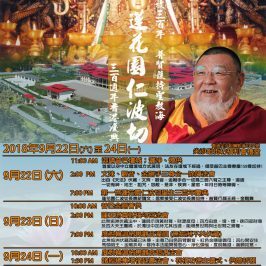 Kadrin Chay Rinpoche La.